Mr. Adams is the CEO of ICS, Inc. He is a Professional Engineer Partner licensed in the State of Alabama. He has nearly 28 years of IT implementation and support experience. He earned a BS in Electrical Engineering from the University of Alabama in 1985. He earned a MSEM/MBA from the University of South Florida in 1992. 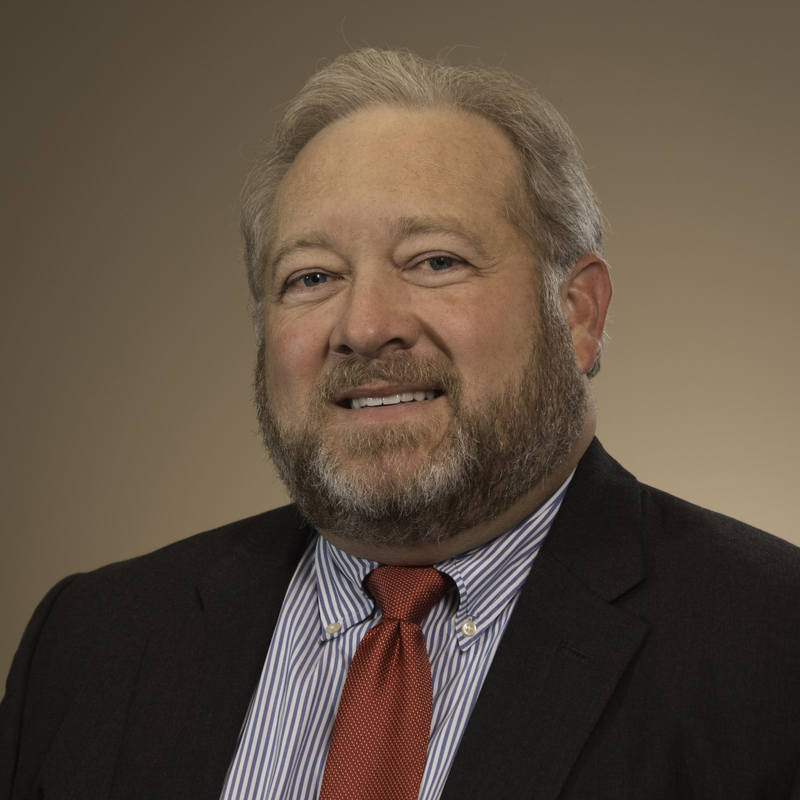 Mr. Adams served as the Principal Engineer for Florida Power & Light before leaving the position to begin the Engineering and Consulting Firm of Pinnacle Engineering in Stuart, Florida in 1993. While at FPL he was the primary engineer developing and supporting the fiber optic infrastructure for the corporation that became known as FPL FiberNet. As Principal at Pinnacle Engineering, he provided fiber optic design and project management services to various companies across the country. Mr. Adams also served as a Principal Consultant for KEMA Consulting (Netherlands) and managed the Y2K practice, mobile data communication, and system automation services for the company for projects around the world. In 2000, he accepted the position of GVP for Network Services at SouthTrust Bank in Birmingham, Alabama. In this position, his group successfully converged the voice and data infrastructure as well as the IT organization to realize annual saving in excess of $6 million. Because of these efforts and the savings realized, he and his group were nominated for the Computer World top 100 IT projects in 2002. As part of the acquisition of SouthTrust Bank by Wachovia Bank, he became the VP of Southern Engineering for Wachovia. While in this position, he managed his staff to convert 10 large call centers to IP technology and to convert more than 1000 locations to IP telephony. He managed the communication infrastructure team to provide the network and voice infrastructure for the Tier 1 data center in Birmingham, Al for the bank. In 2005, he left Wachovia and started ICS, Inc to provide expert converged network services as well as business case analysis and ROI development services. The company has grown to provide technology systems integration for Data Center, Wireless, IP Voice, IP Contact Center, Video, Security, Virtual Desktop, and Mobility Applications among other technologies supported.